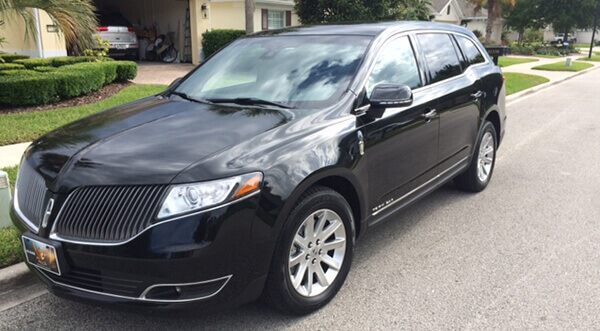 BKCK Transportation Services offers Private Car, Exec Van Transportation Services, Airport Transfers, Car Services, Car For Hire, and Limo for Hire in Jacksonville, Ponte Vedra Beach, and Jacksonville Beach, Florida. Prearranged travel packages to and from the Jacksonville Airport, or from your business or vacation destination after you have arrived, with many transportation options. Private Car Services Available 24/7, locally owned and operated with GPS and Non-Smoking vehicles, Luxury Sedans, SUVs, Vans, Stretch Limos, Minibuses and Motor Coaches. Our drivers are timely, and fully understand that our Customers are Number One! BKCK can handle small, medium and large groups. BKCK Transportation Services was established in 2009. We started from scratch, and have been blessed to grow every year since. We are an Executive Car Service that has grown because of hard work and being dedicated to giving the Best Customer Service in the industry. We are based near the Mayo Clinic and the Marriott Sawgrass Hotel and Resort, TPC Players. BKCK Car Services is the Best Car Service in Town! Travel in Style, Comfort & Safety! BKCK is registered with the City, State and licensed as a Vehicle for Hire & Commercially Insured! Every driver that works for BKCK Car Services goes through Full Background Checks and is cleared by Homeland Security and the F.B.I. BKCK also has been cleared by the D.O.D. All of our Vehicles are late models, and are Safety checked often, and all are non-smoking and GPS equipped. We use a secured website, as well as a reservation system that is secure, and will generate emailed confirmation and receipts. We hire only the Best Drivers! We take Your Safety very seriously! BKCK services the Jacksonville International Airport, as well as all surrounding Private Airports. We also do Point to Point throughout the State of Florida and Southeast Georgia, and NAS-JAX Base. 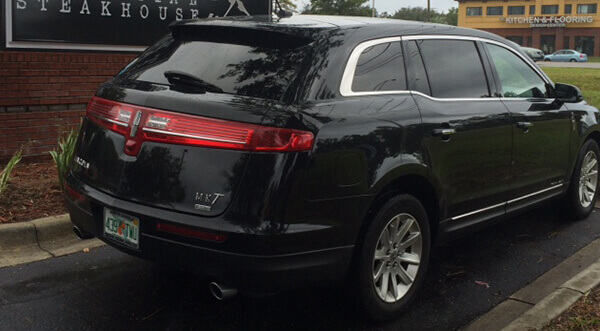 BKCK Transportation Services offers Private Car, Executive Van Transportation Services, Airport Transfers, Car/limo For Hire in Jacksonville, Ponte Vedra Beach, Florida. We offer the best services available in our top of the line vehicles, and aim to serve you at an affordable price.